Each year we like to create a theme that the coop tour can model, inspire and promote in various ways. This year’s the theme will be “Sharing“. 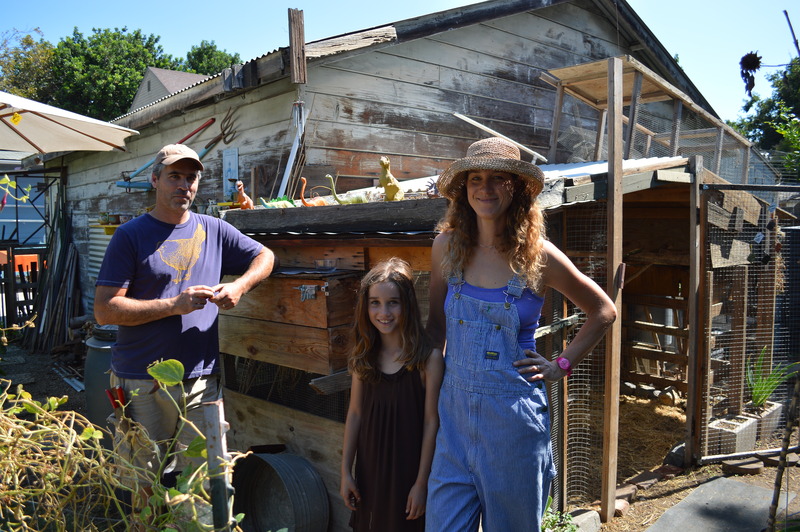 For starters, the coop tour would not exist if we did not have coopsters (coop owners) who share and open up their gardens, yards, and coops to the coop tourists each year. 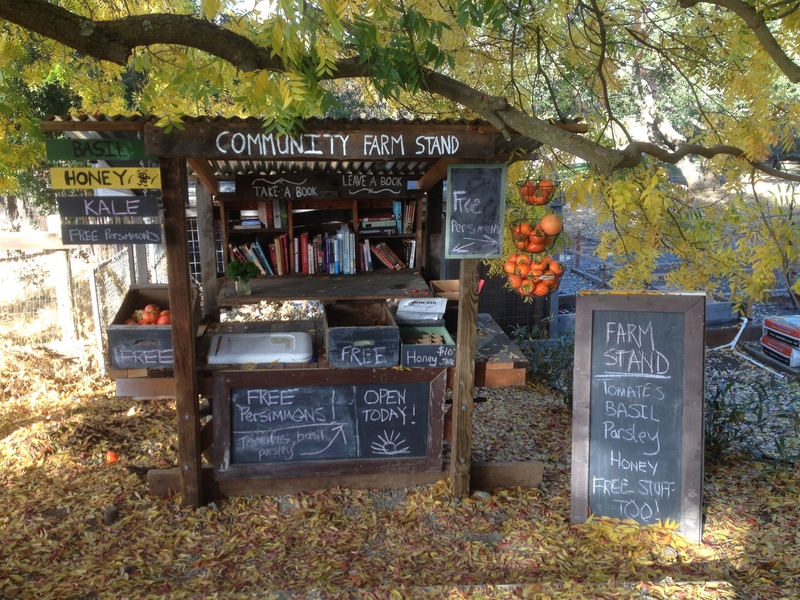 We all greatly benefit from their generous sharing and the coop owners meet new friends and connections to better their lives as well. Halloween and it’s tradition of going door to door and asking for candy from every neighbor on the block on this one special day is one of my favorite examples of breaking some social norms that have made sharing with your neighbor or friends less than normal. We hope the coop tour and some of it’s inspirational messages will help create some new neighborhood sharing traditions that we need to restore to make us feel connected again with our communities. Sharing a meal with your neighbors and friends – maybe with some locally grown items from your own soils! Sharing a common vision for your community and promoting events and planning to create that more livable, friendly community we all want to live in. So start sharing by telling your friends about the coop tour so they too can learn more about the sharing too! Any ideas or questions? Feel free to contact the SV tour de coop folks at svTourDeCoop@gmail.com. Next Tour De Coop 2015 – Sneak preview of coops and event!